imaginenation: "Photo Journals" - They ROCK! "Photo Journals" - They ROCK! 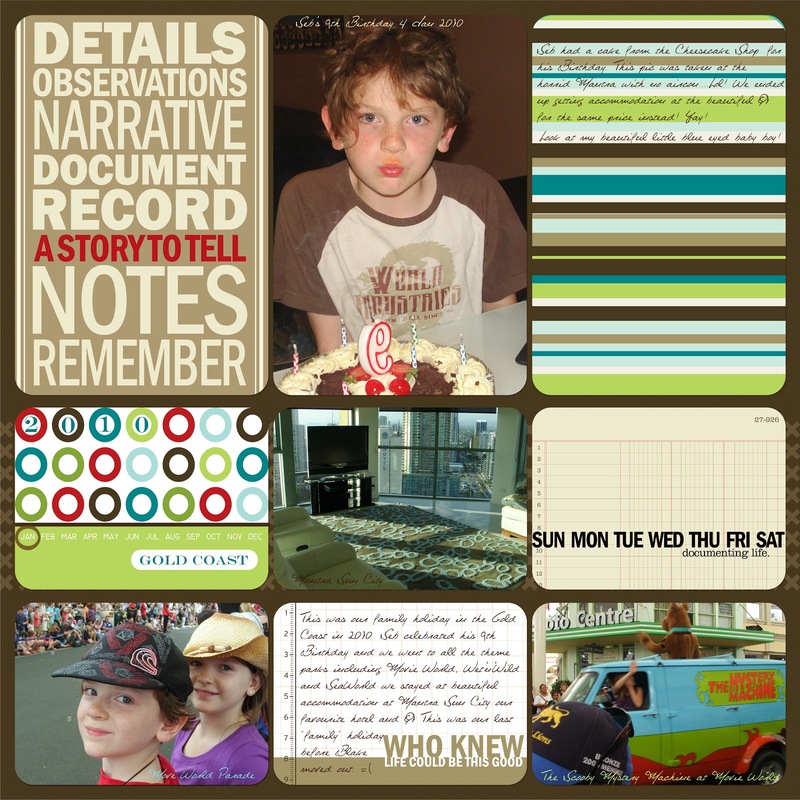 I have recently also started my journey trying to document my family's life with regular "Photo Journal" layouts. For those of you unfamiliar with "Photo Journal" let me explain. At Design House Digital we do our level best to make scrapping as easy and enjoyable for you as possible. We understand the challenges and commitments of daily life and that even though we have the best intentions, sometimes life just happens. Invariably that means that journalling gets pushed further and further back as we try to meet the demands of modern society. At Design House we want to make things easy for you, that's why we have "Photo Journals". 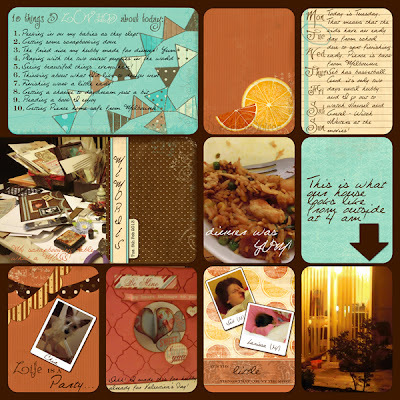 "Photo Journals" are so simple, so easy, yet so beautiful that it just makes sense to use them! These cute little cards work well with project 365, project life and many other journalling systems, as well as being cute little journalling cards in their own right for layouts or minis. They come as ready made, ready to use digital files, although they can be used as a hybrid project as well if you prefer to print and handle the components instead. Our plan at Design House is to regularly release many different journal and filler cards with endless themes, colours and occasions because people like change and not everyone wants to see the same patterns and colours page after page. 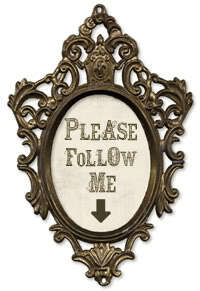 We also offer amazing templates to make it even easier! Why digital? Because it's easy! It's cost effective, it's fast, instant and for other advantages I will mention in a minute. With "Photo Journal" there is no need to print pictures, to carefully catalogue and cut them to size, there is no need for albums, glue scissors or mess, yet you still get a beautiful product that is fun and creative, tailored by you to reflect your individuality. Simply put, using any version of photoshop, you open one of our templates, choose any of our gorgeous papers or journal cards apply a clipping mask and you have a stunning layout...click and drag in your favourite pictures straight from your computer or camera, pop on any of the many gorgeous embellishments and/or elements and within 10 minutes you have a unique album page ready! You can type over the photos or cards in any font on your computer, any colour and size, you can endlessly modify! And at the end of it all, simply save your page into a file on your computer or on the cloud. But here's the best part! When you think you have enough pages or at the end of a month or year, whatever you choose, you simply choose the folder with your pages and upload them to be printed by one of the many companies that offer to print "coffee table" styled books and albums. Just like that, you have a stunning album to look at, keep, treasure, document, hand down to future generations, and even give as gifts to relatives or loved ones! You can print as many as you like and should it be lost or damaged, there is no need to lose your treasured memories, just have another printed! Tempting isn't it?! 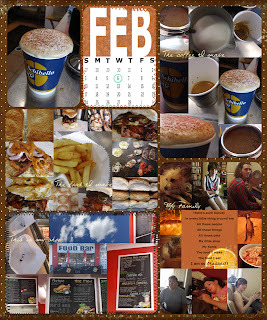 Below is an example of one of my "Photo Journal" pages so you can see what I am talking about! I am not nearly as skilled at layouts as I would like to be and as you can see this one is very simple with no added embellishments or elements, but it works for me and it only takes me 10 minutes every so often, if I am in a hurry....but when I have more time to spend I can take my time making my layouts elaborate. At least this way, those memories aren't lost! Please note the writing....I WISH I could write like that! Alas, my writing looks a bit like a drunk spider dragging six broken legs across a page! Are you starting to see why this is so good? See those pictures? No printing, cutting or matting! 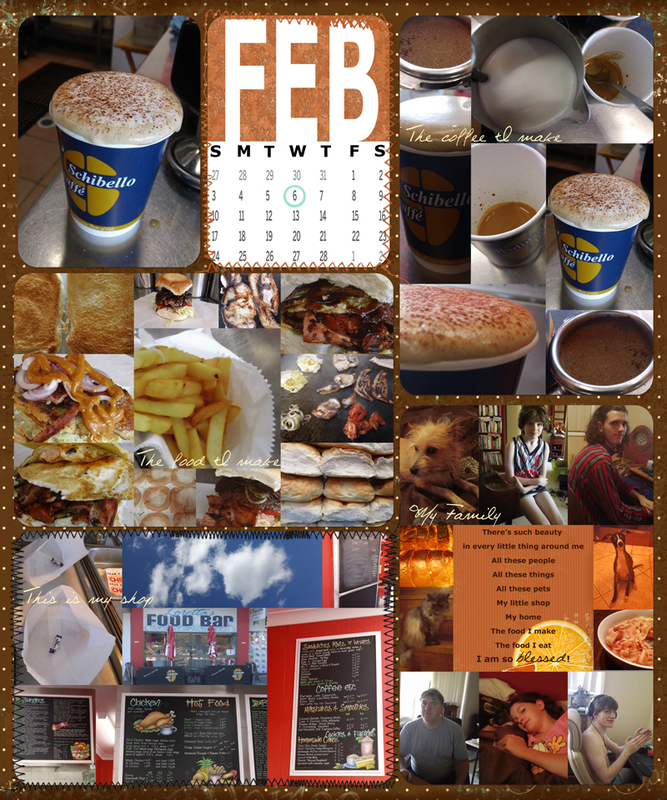 This will be one page of my album.....and see the beauty of simply circling a date card in the February layout above? So simple! Can I confess something? Sometimes I forget to take pictures throughout the day and I just run around at night snapping pics of the kids......why? because in 10 years time it won't matter when they were taken, what will matter is that I have them! I am amazed at how much my kids change even from month to month! So because those memories are treasures and because they too soon fade, I want to make sure one day I can look back and have something to help jog my memory. If you are like me....a busy working mum with too much on her plate, you should consider having a look at "Photo Journals"....because it isn't the big occasions that make up a life time, it's the everyday little things that matter most.